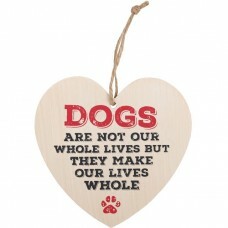 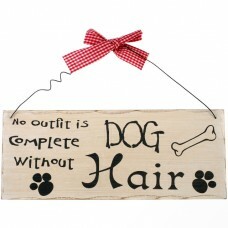 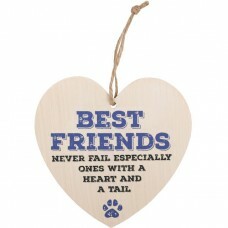 Dogs are not heart plaqueAn mdf heart plaque in a Dogs Are Not design.Packaging: Plastic sleeveThe p.. 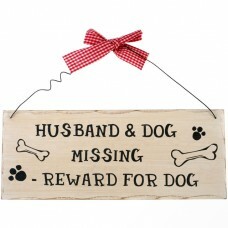 Husband and dog missing plaqueA shabby chic style Husband And Dog Missing design wooden wall plaque .. 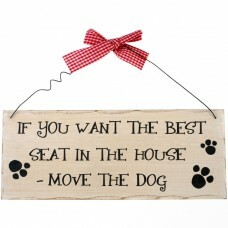 If you want the best seat wall plaqueA shabby chic style Husband And Dog Missing design wooden wall ..
No outfit -is complete without dog hair wall plaqueA shabby chic style Husband And Dog Missing desig.. 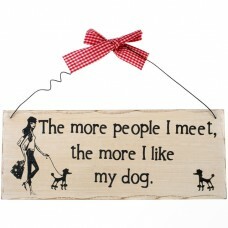 The more people I meet wall plaqueA shabby chic style Husband And Dog Missing design wooden wall pla.. 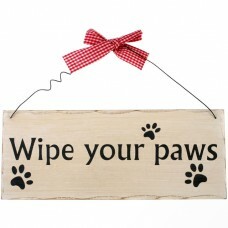 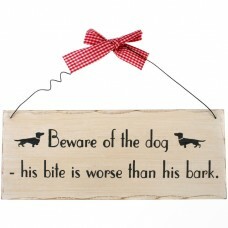 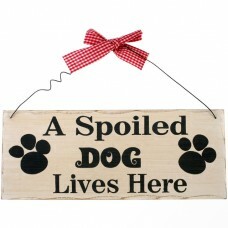 Wipe your paws wall plaqueA shabby chic style Husband And Dog Missing design wooden wall plaque with..